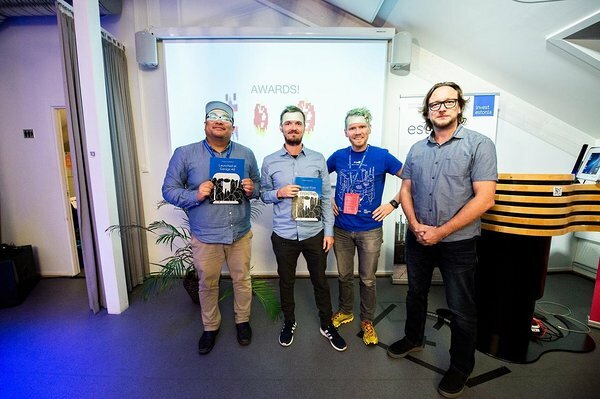 With our first hackathon in Norway, Garage48 set a level high for all the ones coming after. Tackling the UN Sustainable Development Goals related issues and being a part of Oslo Innovation Week was definitely a good start in Nordics. However, our biggest pride are our participants and teams, always. 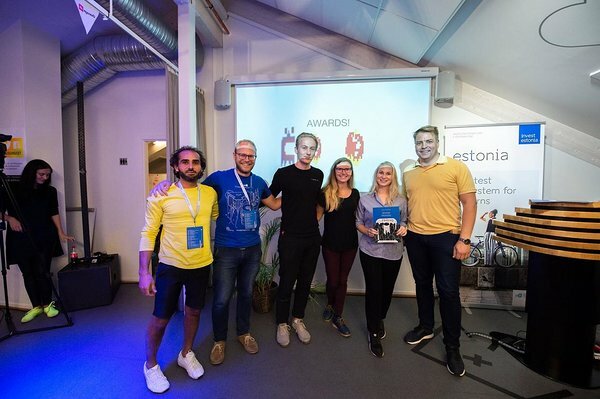 And we've got a lot to be proud of after Garage48 Impact Hackathon that we organized in cooperation with Estonian Investment Agency and Xplorico. 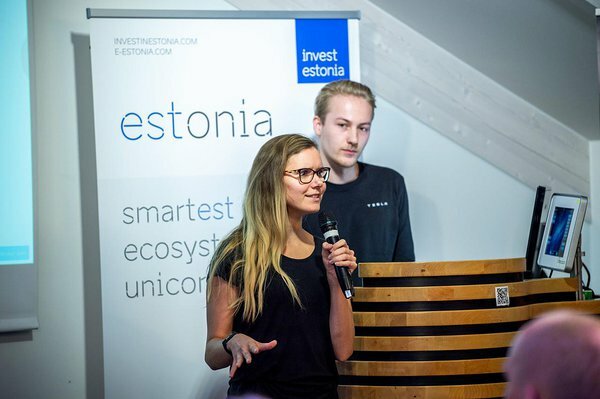 Impact Hackathon was truly international, bringing more than 60 participants from Estonia, Norway, Germany, Spain, Georgia and many more countries together to work on ideas in three streams: Smart City, Mobility and Sustainable Energy. 20 ideas were pitched, from big data algorithms used to motivate people to spend more time outdoors to AI predicting potential traffic hazards and notifying the drivers in a real time. 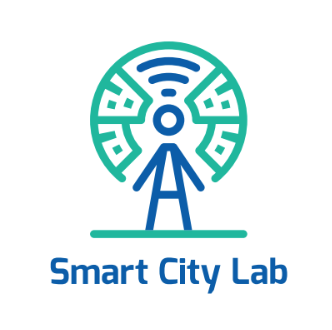 Among the ideas were also challenges provided by the Smart City of Tartu aiming to solve actual problems the city needs to deal with on a regular basis and by EVBox which is the global manufacturer of electric vehicle charging stations and charging management software. Out of 20 ideas 7 were selected to go into production and the work began! It wasn't easy since the topics we focused on at this hackathon required some deep field knowledge. 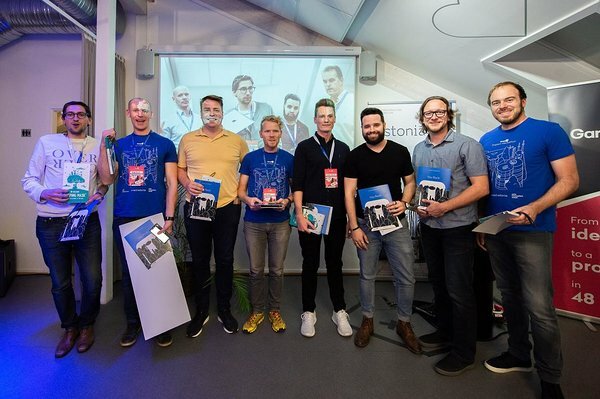 However, the teams had all they needed for a success thanks to the help of our experienced mentors: Raido Lember - Head of Investment Advisers @Invest Estonia; Kris Riise - founder and CEO @Unloc; Bjørn Utgård - Director of New Markets @EVBox; Sven Kirsimäe - Chief Architect @LIFT99co, former developer @Skype and @Pipedrive; Cesar Zeppini - Head of Design @Pocopay; Rune Elvrum - co-founder @Xplorico; Joao Rei - Head of Innovation @Idea Group; Rune Aune - Principal Software Engineer @Symbiont.io, ex-Engineer @Google and our amazing host and a pitch trainer Liis Narusk - CEO @ELEVATE by Garage48. 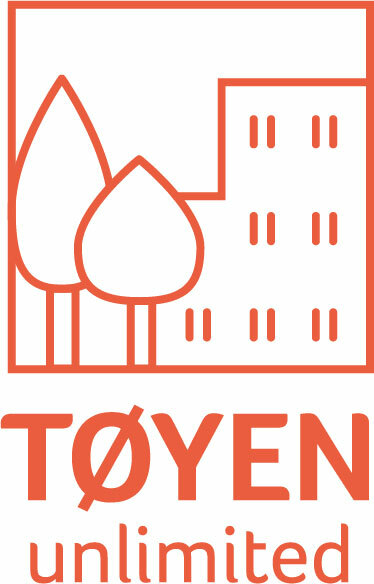 Smart online platform connecting HORECA businesses with local suppliers providing hassle-free one-click order management system. An app that allows you to find a friend for your impulsive moves. An app that allows truck drivers to see real-time availability of parking spots and book them in advance. A ride-sharing app for big companies. The hardest decisions were made by our jury members, who had to pick the best from the best on Sunday evening. This team has truly impressed the juries with their smart technology and clear business model. 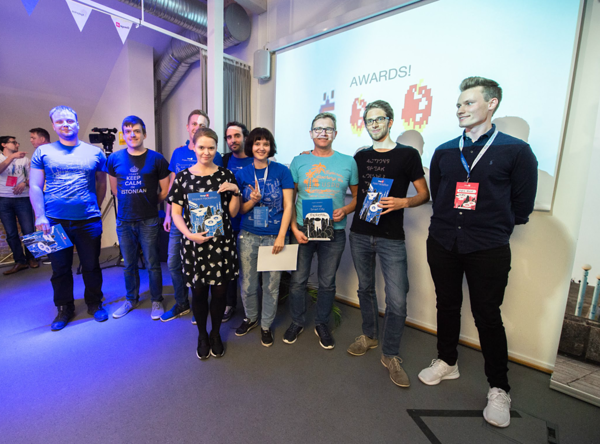 And it landed them the status of the winner of the hackathon and some sweet prizes: 50 000 NOK worth of cryptocurrencies and 2 Robotex tickets with the covered trip to the conference! Amazing pitch showed that the team has done an impressive job over 48 hours and knows how to develop their prototype into a working product. Can't wait to see it happen! 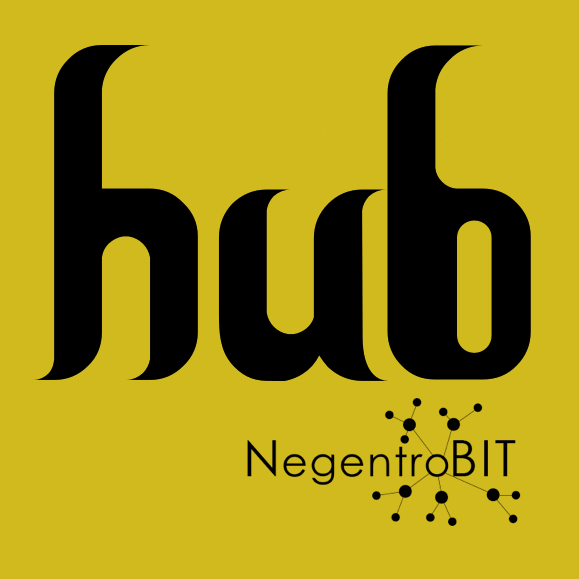 The prizes they've got should definitely help with that- 200 hours of software development work from Nordic Hub into India and tickets to rEVolution - the annual networking conference for the mobility industry and beyond. 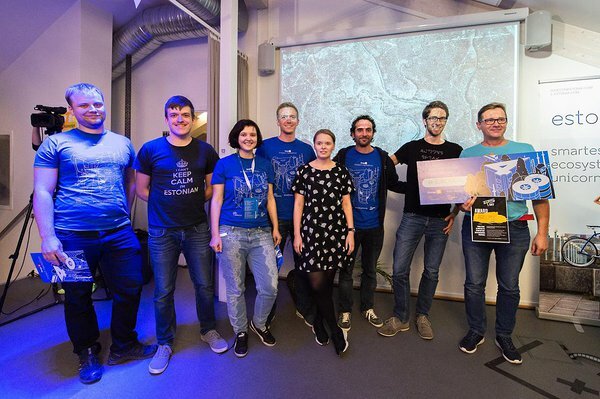 This team basically rocked the hackathon, taking the prize for the best team in Smart City stream in addition to the Overall Winner prize! 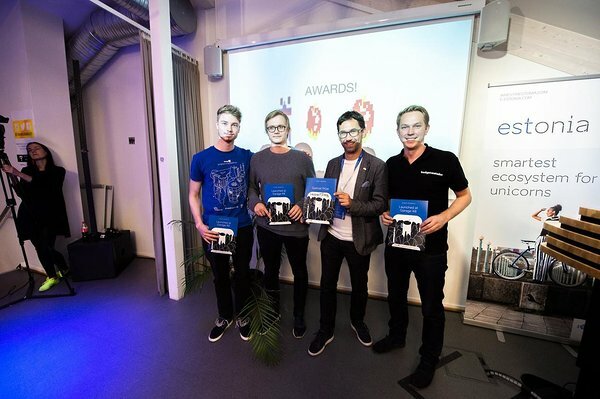 They won 3 tickets to sTARTUp Day Business Festival provided by Smart City Tartu and tickets to rEvolution conference in Amsterdam. 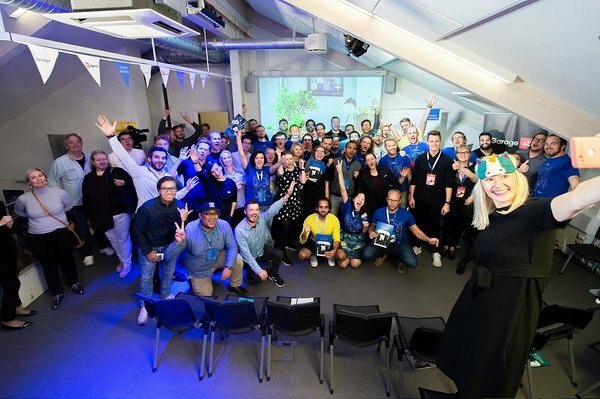 Truly inspiring and likeable team got their prize - tickets to Latitude59 for the whole team - from Janne Jõesaar-Ruusalu - Estonian Ambassador to Norway. Léa Gaigeot, Maria Medina, Gabriel Hoernicke, Rahul Puniani, Jasser Saad, Kris Haamer, Lars Brusletto, Märt Põder. Mayri was funny, sharp and knew exactly what to say for everyone to believe in her team - Parked. You go, girl! Our technical mentors, who gained their experience in Google, Skype and Pipedrive, were impressed by how much this team has done in terms of technical development over the weekend. And for that, they've got tickets for the whole team to AIM2 conference in Norway with a possibility to pitch in front of shark tank investors. Christopher Sanchez, Ryszard Rzepa, Maris Valts, Izzy. These guys developed a tool that allows impactful organizations, such as Garage48, to showcase their KPIs. 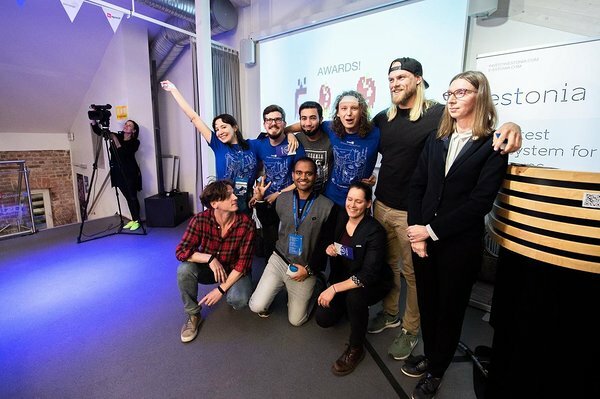 On Sunday evening, they gave a presentation that landed them a status of the most Investable team and a one free month for the whole team at International House Incubator in Oslo. HackSupply is a smart online platform connecting HORECA businesses with local suppliers providing hassle-free one-click order management system. 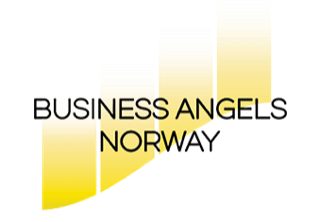 Team members: Mattias Peters, Raul Valge, Kaisa Hansen, Karl Arthur Strandberg. 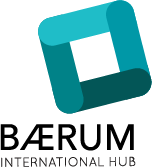 We would like to give a huge shoutout to everyone who was involved in the hackathon either as a participant or an organizer. Anna, Geir, Liis, Mari, Merit, Nele, Polina and Rune, thank you for making this event happen! Thank you, everyone, once again and see you soon!